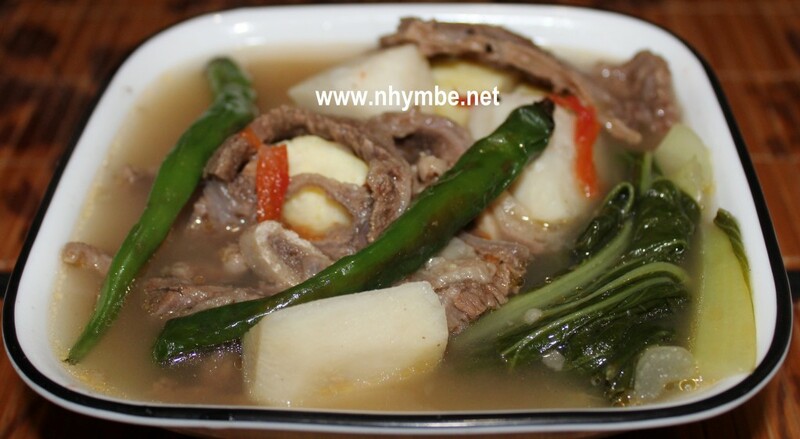 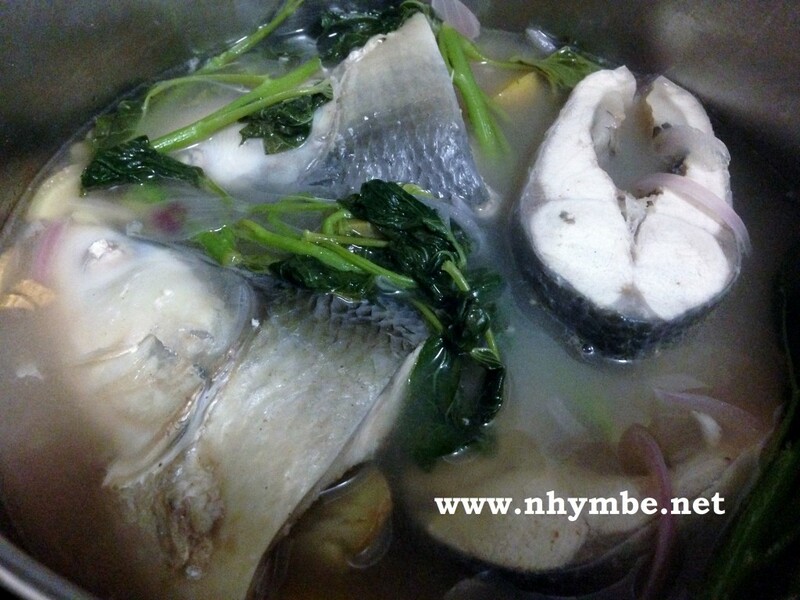 The Filipino saying “Kung may tiyaga, may nilaga” holds true with the dish nilagang baka. 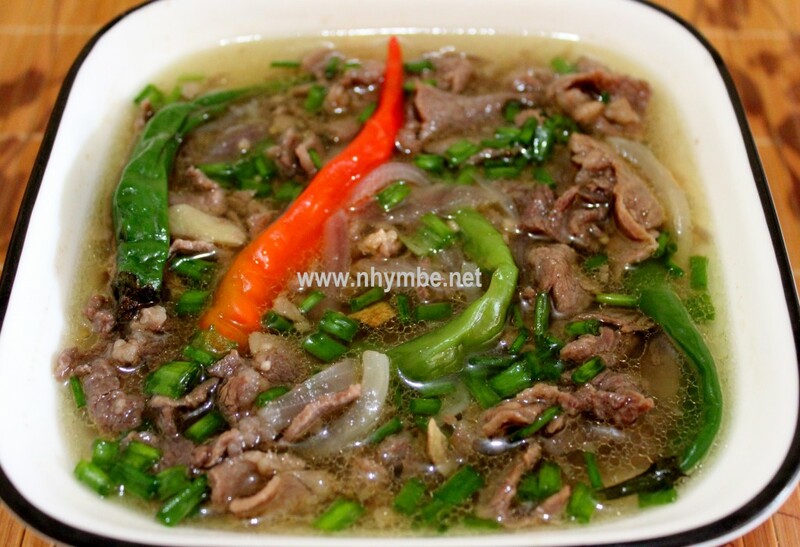 You need to boil it patiently for a long time before you achieve the right tenderness and to bring out the real taste of beef. 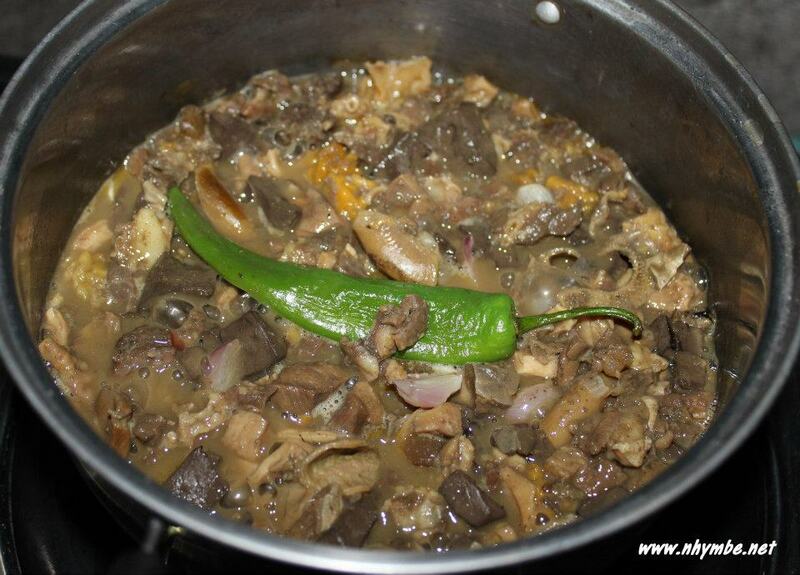 Pinapaitang baka or beef stew (bitter beef stew) is a unique Ilocano cuisine that has a main ingredient of beef sirloin, beef liver and papait (bile liquid). 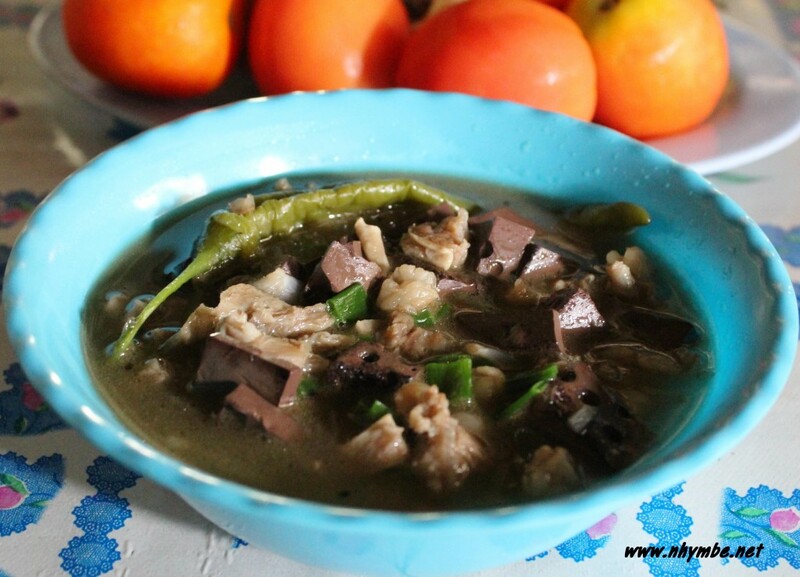 Papaitan Kambing “Pinapaitan nga kalding”or Goat Innard Stew (Bitter Goat Stew) is a unique Ilocano cuisine that has a main ingredient of goat’s tripe, intestines, lungs, kidney, liver and papait (bile liquid). 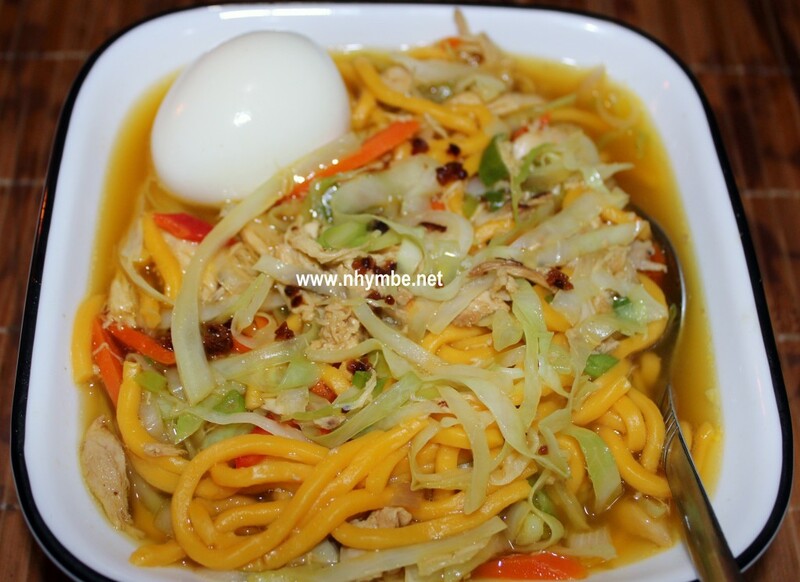 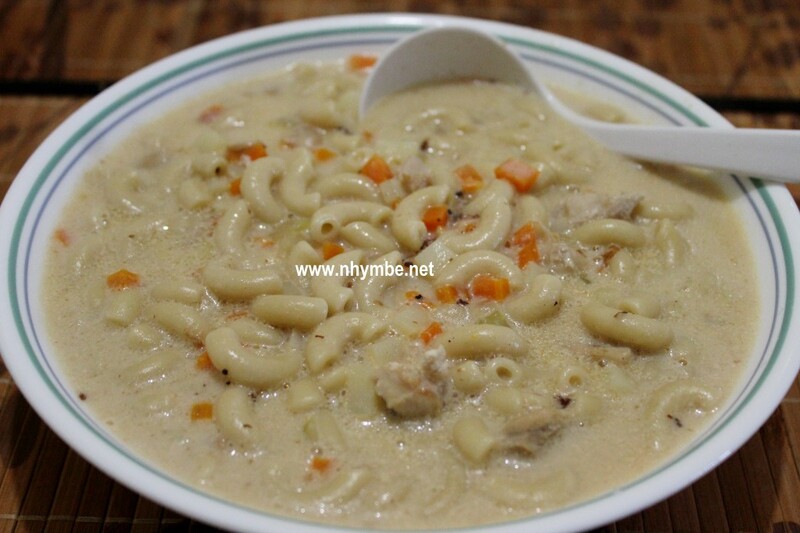 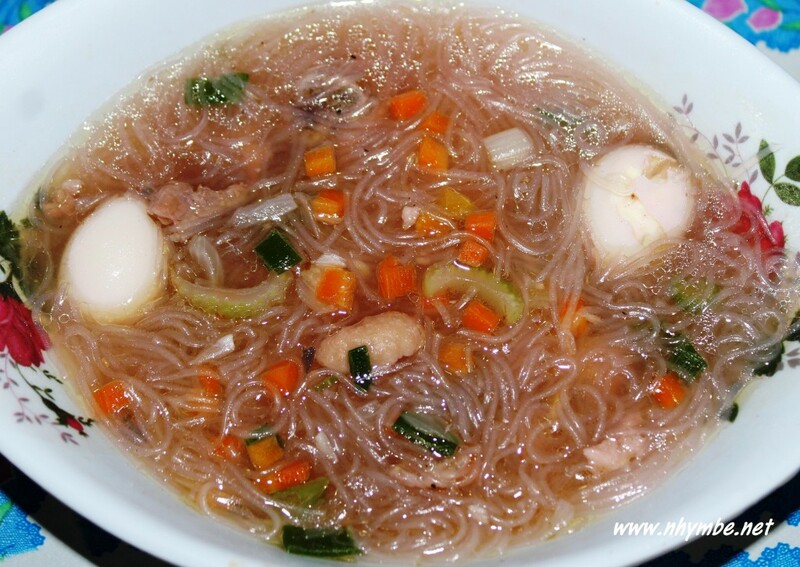 Sinanglaw Ilocano Recipe. 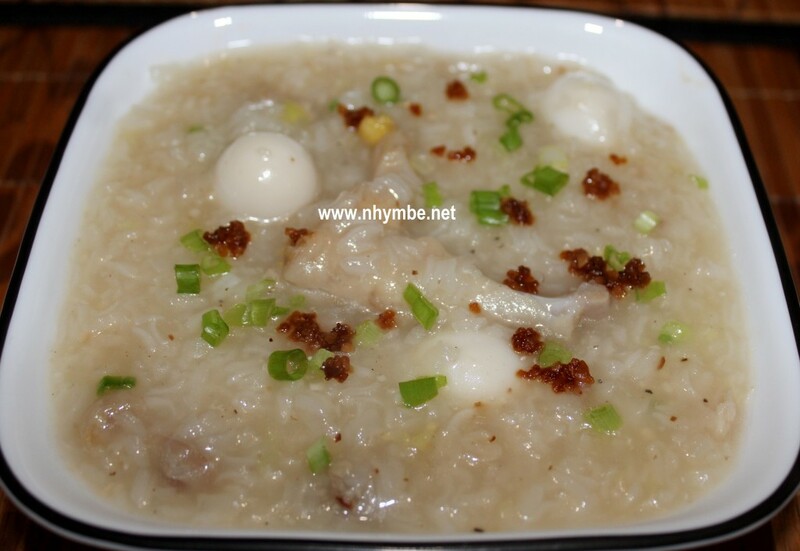 Sinanglaw as Ilocanos in La Union call it, because the mixed internal organs (lungs, intestines and boiled blood) of a cow are boiled by the meat vendors before selling them. 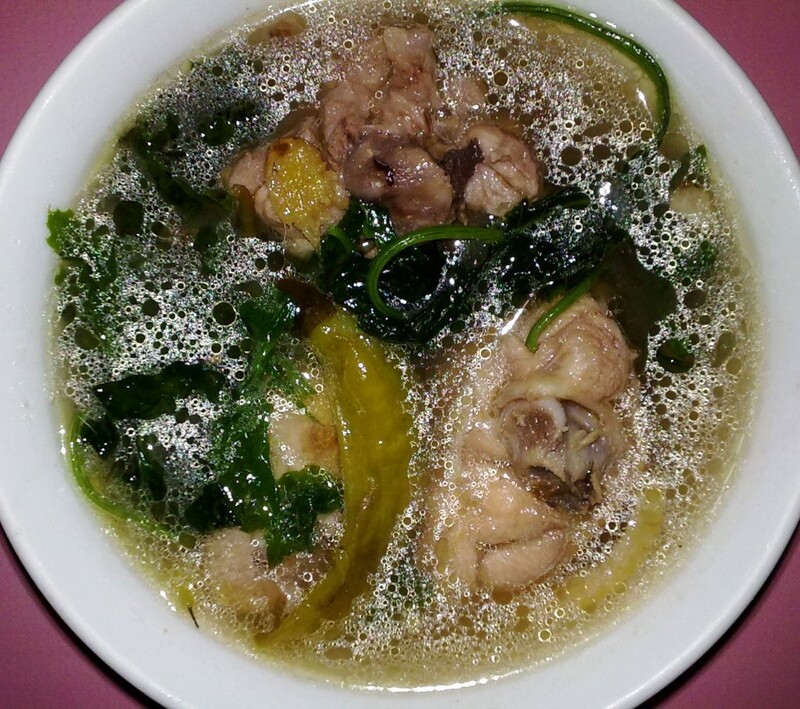 The common vegetables added in tinolang manok are papaya, malunggay leaves and “siling labuyo leaves/tops”.